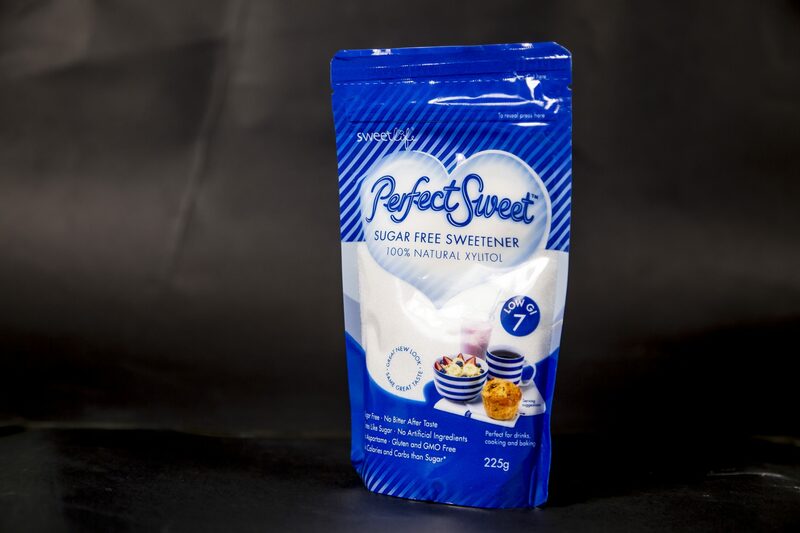 Perfect Sweet is a sugar free sweetener containing 100% natural Xylitol. With a very low Glycaemic Index and sugar free properties, xylitol will not affect blood sugar levels. Xylitol can help promote good intestinal flow and healthy teeth and gums.